As a complement to the installation of fire-prevention systems, LIP Seguridad offers you the possibility of having a wide variety of fire extinguishers duly approved and with the highest provisions so that your security can be a firm reality. With top-quality materials and vanguard use systems, these fire extinguishers fulfil all the legal requirements imposed by the different official organism for their good use. 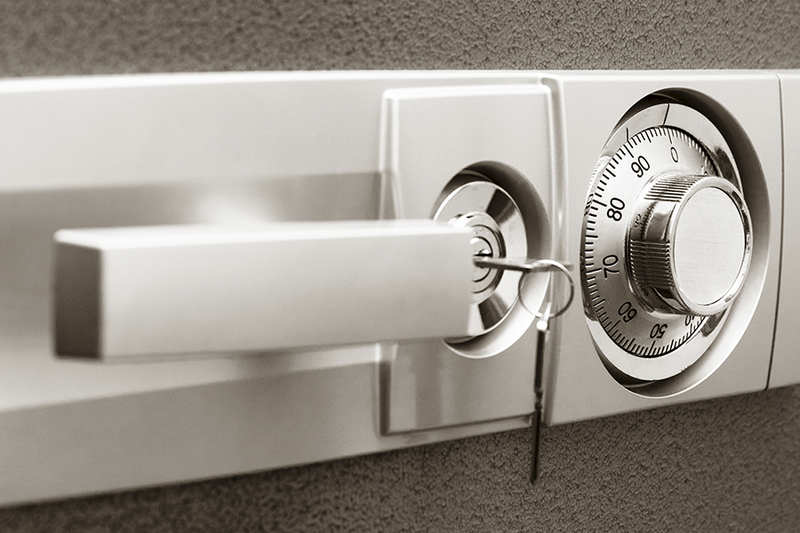 For those who request a high standard of prevention, LIP Seguridad offers a wide range of safes, reinforced doors and strongrooms, wardrobes, compartment, spiders and furniture against burglaries. All these high technology and advanced designed products at your disposal, constitute the highest standard on security for your assets and your peace thanks to its highest levels of resistance against the most modern attack systems. The fire protection in your home shall start with the smoke detectors. There are several ones that can be designed to detect different factors such as high temperatures, quick temperature changes and some fumes. However, when a fire starts these detectors are not as efficient as the smoke ones in sending the first signal.